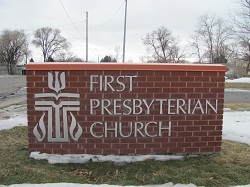 The mission of First Presbyterian Church of Billings is to "reflect the love of Jesus Christ in the church, community, and world." 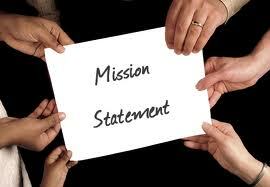 We live out this mission by providing an array of opportunities for people to live out their faith. We offer opportunities for worship, Christian education, Bible study, children's and youth ministry programs, Presbyterian Women's groups, musical groups, mission trips, and special projects throughout the year. Come and learn more about ways you can help us to live out our mission to reflect, grow, and serve!